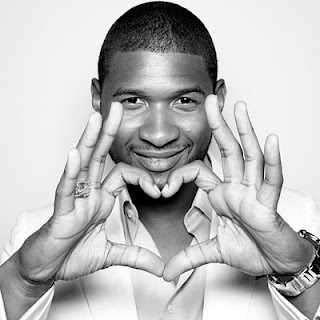 Check Out Usher’s video to “There Goes My Baby”….You cannot sit here and say that you don’t like this song anymore. Even my mother does! Enjoy!